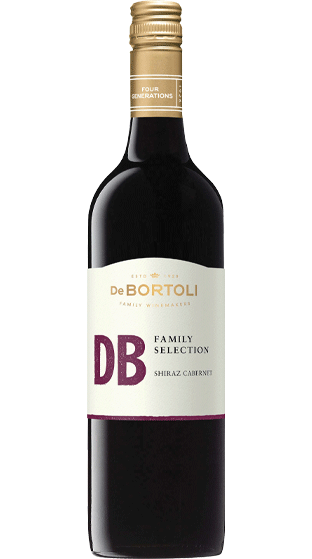 Tasting Note: Vibrant purple with deep crimson hues. Lifted blackberry and spice aromas. Fresh flavours of dark fruits and berry finessed with some toasty vanillin oak characters. Soft rounded tannins, great length and texture.